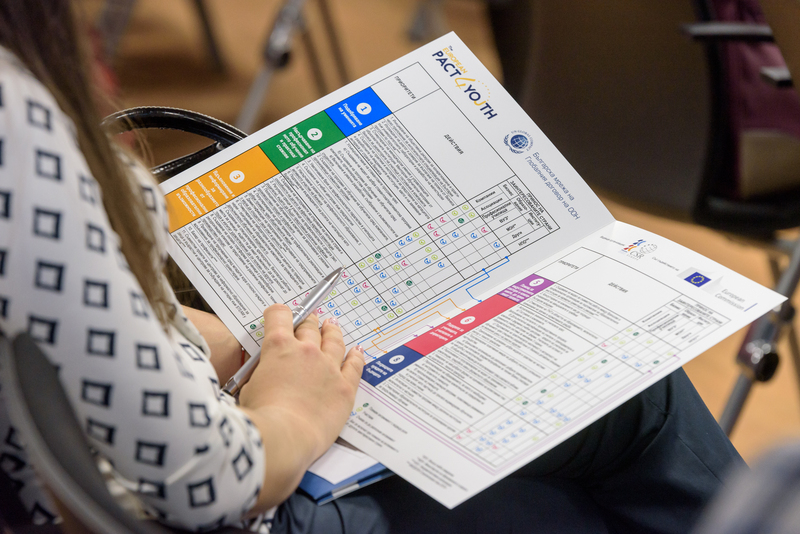 Eight priorities of change, involving all key stakeholders: teachers, students, parents, schools and universities, companies and branch organisations as well as non-governmental organisations, are set out in the National Plan. „The world is changing, the youth is changing, education is changing, business is changing, too. 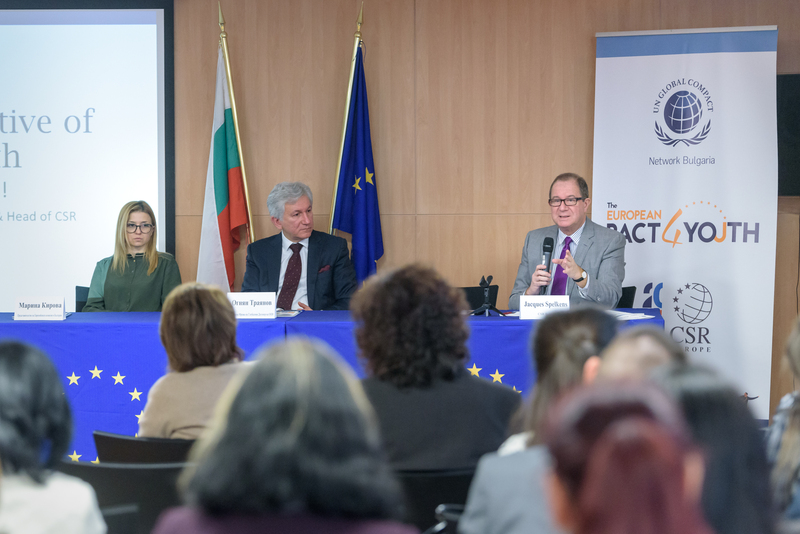 Young people expect their work to make sense, to bring benefits for society.“ said Jacques Spelkens, a member of the board of CRS Europe, referring the signing of the National Action Plan implementing the European Pact for Youth. The Pact for Youth is initiated by the leading European business network for responsible business, CSR Europe, and the European Commission, and aims to improve the professional opportunities for young people through creating business-education partnerships and providing new traineeships or entry-level jobs. This type of partnership is the new norm of behaviour in Europe. EU’s business leaders and educational institutions have created over 23,000 collaborations, while meaningful apprenticeships, traineeships and entry-level jobs are already over 160,000 in Europe. The National Action Plan is an invitation for partnership and forthcoming collaboration, an open call to all stakeholders. „The responsible business is a force for good: its role is to be innovative not only in the services and products it offers, but also to work for the benefit of society by recognizing the challenges, seeking, investing, experimenting and offering solutions “ said Ognian Trajanov, Chairman of the UN Global Compact Network Bulgaria. Anyone interested in taking part at the execution of one or more of the actions included in the National Plan may state their commitment by filling in an online form here.